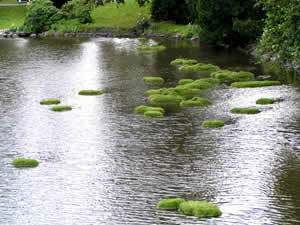 The Hydroponic Illusion is composed by a combination of natural and artificial elements along the canal edge and the park. 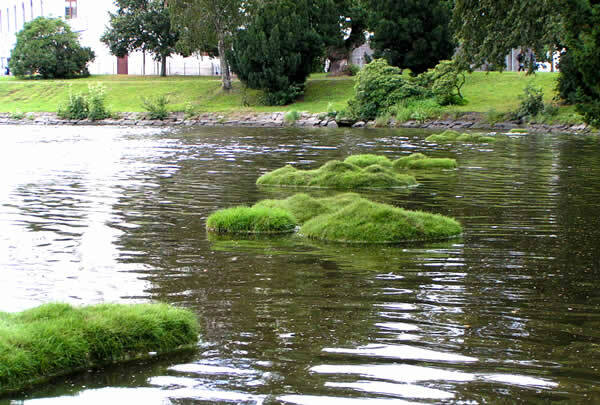 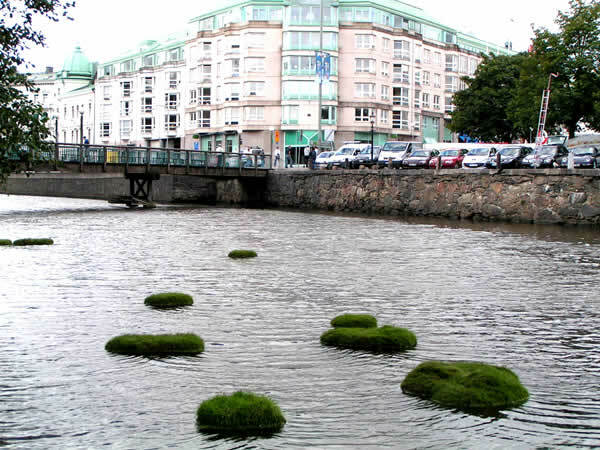 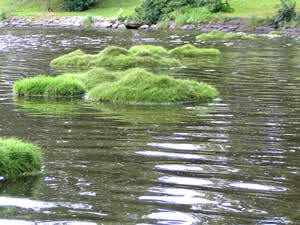 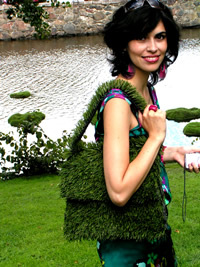 A series of grass covered organic forms of several sizes are quietly floating in the canal where they slowly combine with the surrounding green areas. 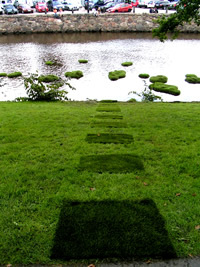 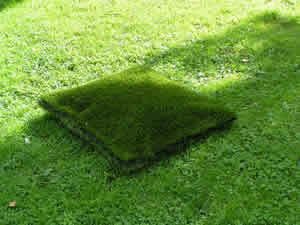 As the visitors approach these organic configurations and sit on the grass, they will encounter subtle distinctions of shape, texture and patterns created by a series of artificial interventions on the grass area along the water edge. 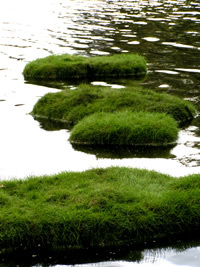 (used with a singular verb) the cultivation of plants by placing the roots in liquid nutrient solutions rather than in soil; soilless growth of plants. 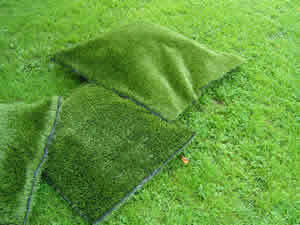 Compare aeroculture, geoponics.